Redheads have a favorite beauty topic: eyebrows. 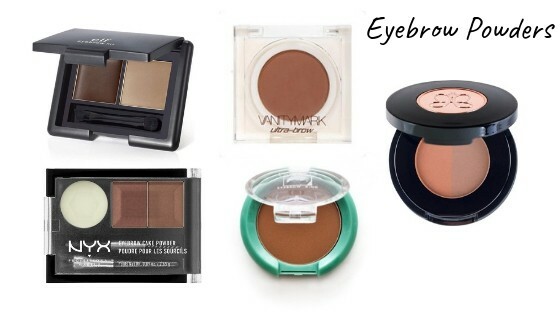 Most redheads have fair, coarse eyebrows and this makes it even more difficult to find the right eyebrow product. There are pencils, gels, pens, powders, palettes, pomades and many different tools (like spoolie brushes, highlighters, etc). 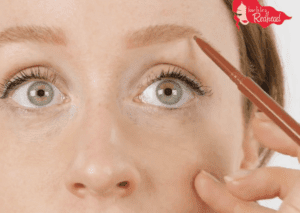 So, it can be incredibly overwhelming to attain beautiful, shaped redhead brows. 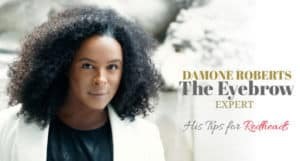 The first tip is to find an eyebrow professional to help with shaping. You don’t want to over tweeze at home and a professional can help with the perfect shape for your face. Once you get the shape you want, it gets easier to decide which beauty product is best for you. 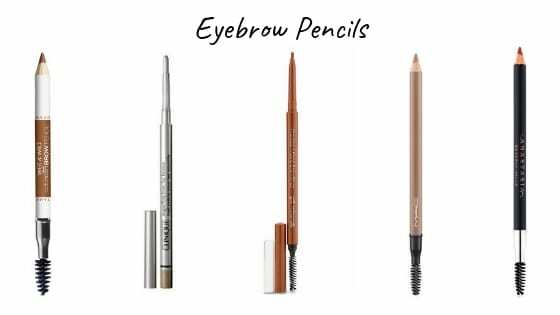 What to use it for: Filling in sparse red hairs and creating a brow shape. What to use it for: Great for holding the hairs in place. 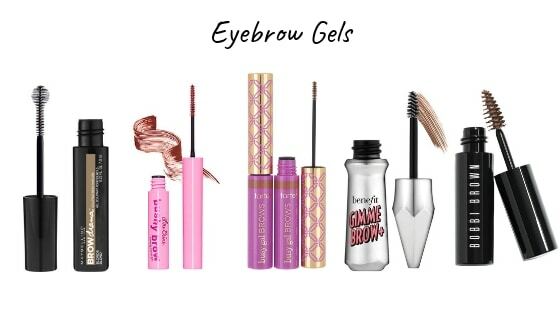 We love penciling in our brows and locking in the look with a few strokes of the eyebrow gel. 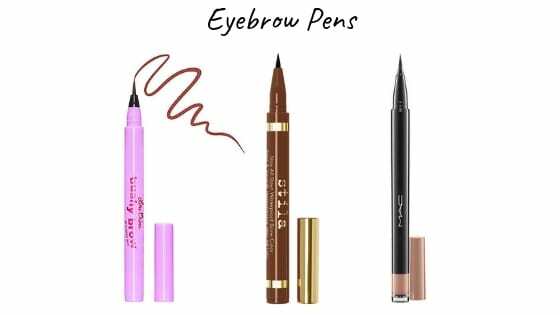 What to use it for: Similar to a pencil but looks like a liquid eyeliner; a brow pen gives your brow an effortless, natural look. How to use: The key is to have a super light hand and do light strokes. What to use it for: Powders are very similar to pencils. They help fill in sparse hairs. It just depends on whether you want more control with a pencil or a brush. 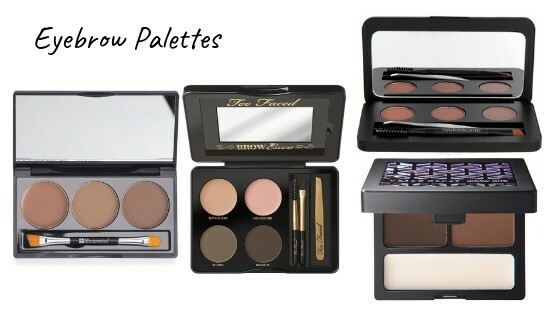 What to use it for: Similar to powder but with a palette, you can mix shades to complement your skin tone. What to use it for: Pomade doesn’t lock in the hair like an eyebrow gel, but it does add some texture and definition to the brow. How to use: A pomade works like powders. 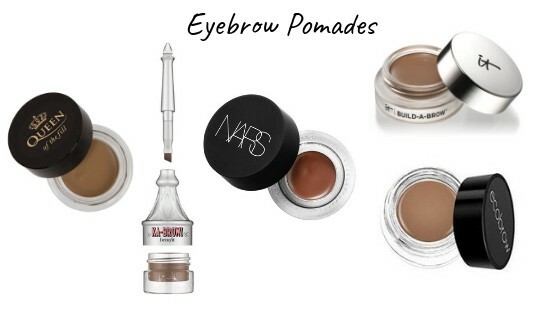 Grab your eyebrow brush, dab it in the pomade and start filling in your brow. 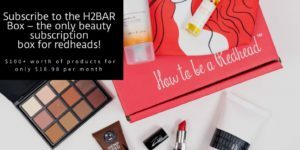 SUBSCRIBE TO AN H2BAR BOX TODAY!